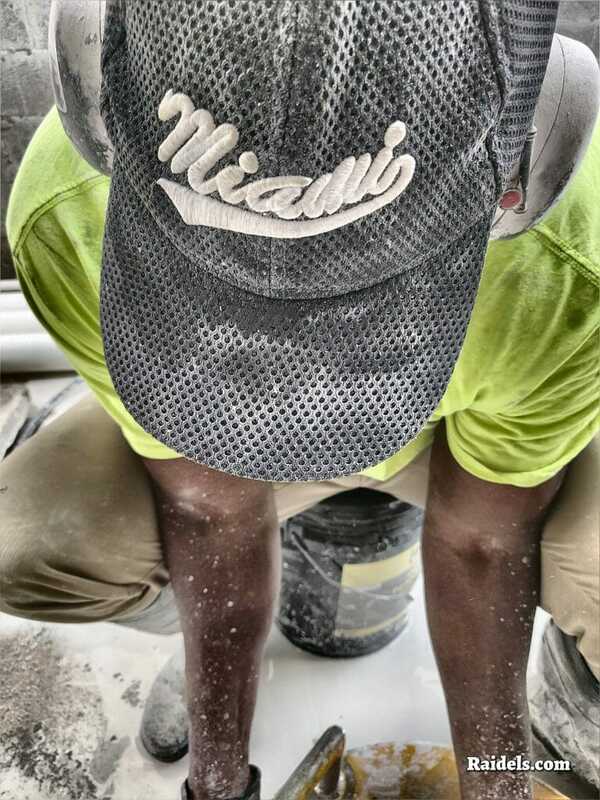 Cutting some Wall Openings inside the Penthouse in Miami Beach. 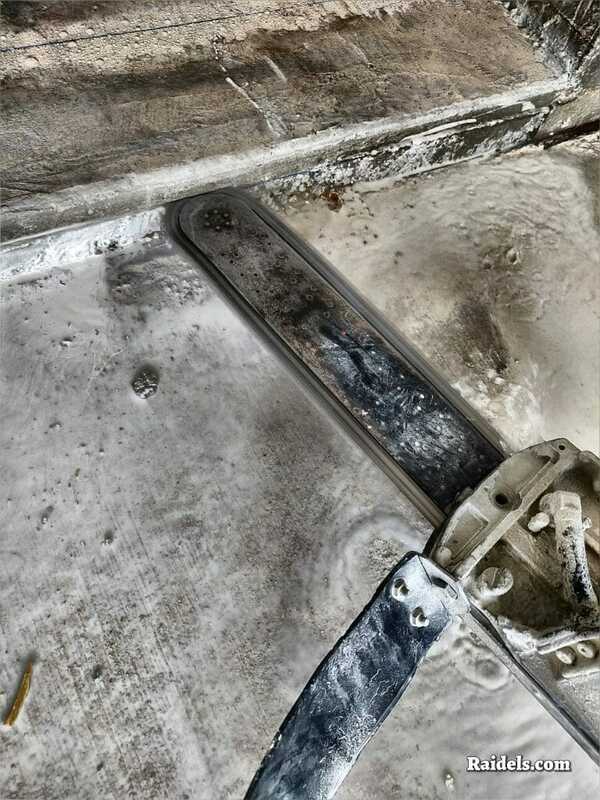 Had some chainsaw corners to cut which were real low to the ground. 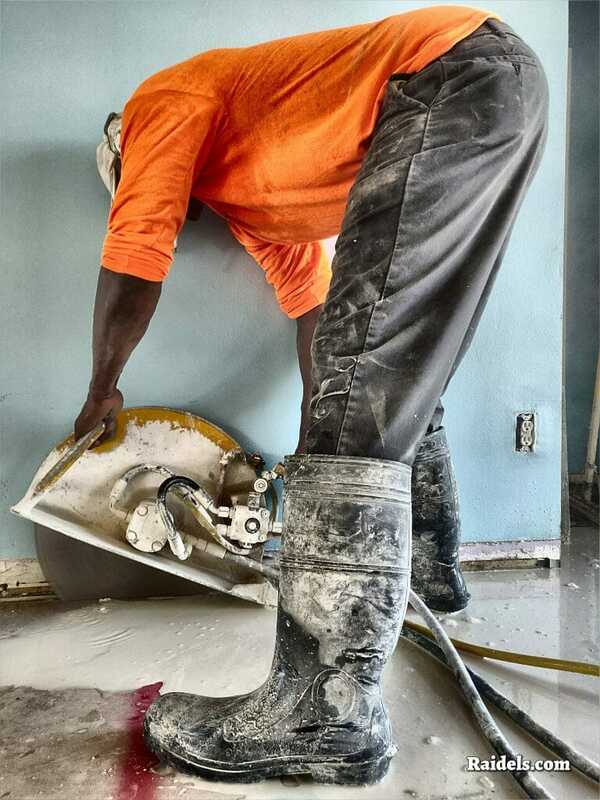 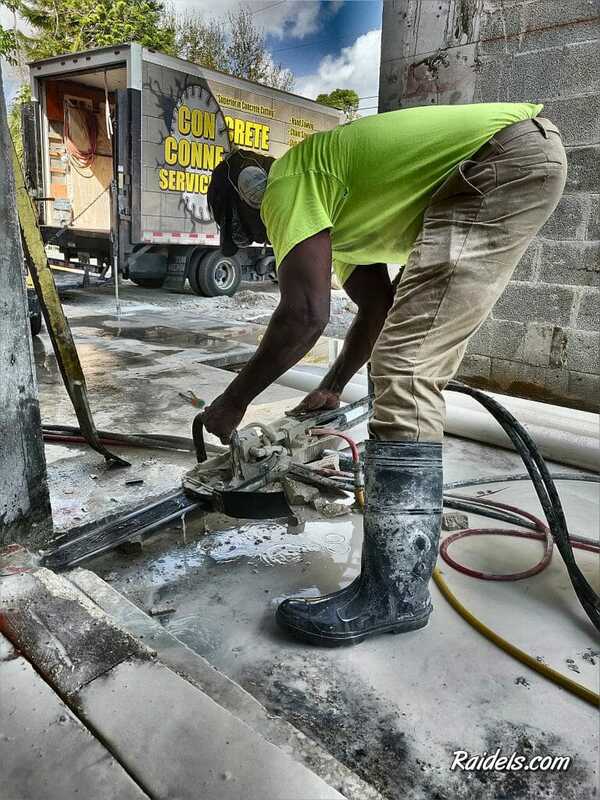 Cutting a slab in a South Miami house so the plumbers can fix the plumbing because its leaking water. 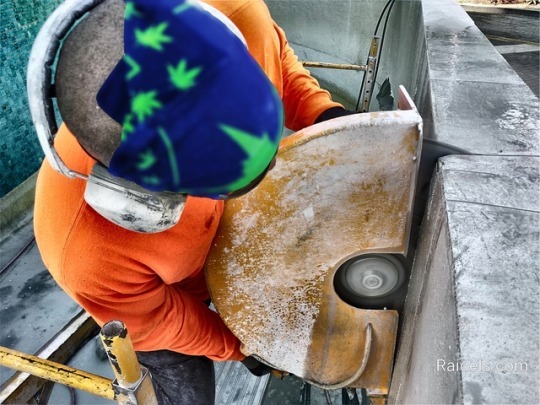 Close up shot of the 16 inch bar hydraulic chainsaw. 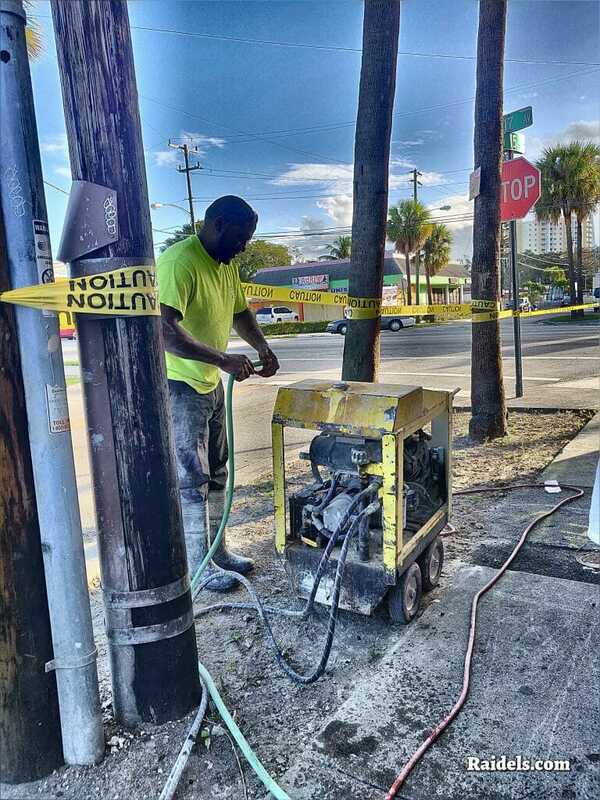 Cutting some block walls in Miami-Dade on a Saturday morning. 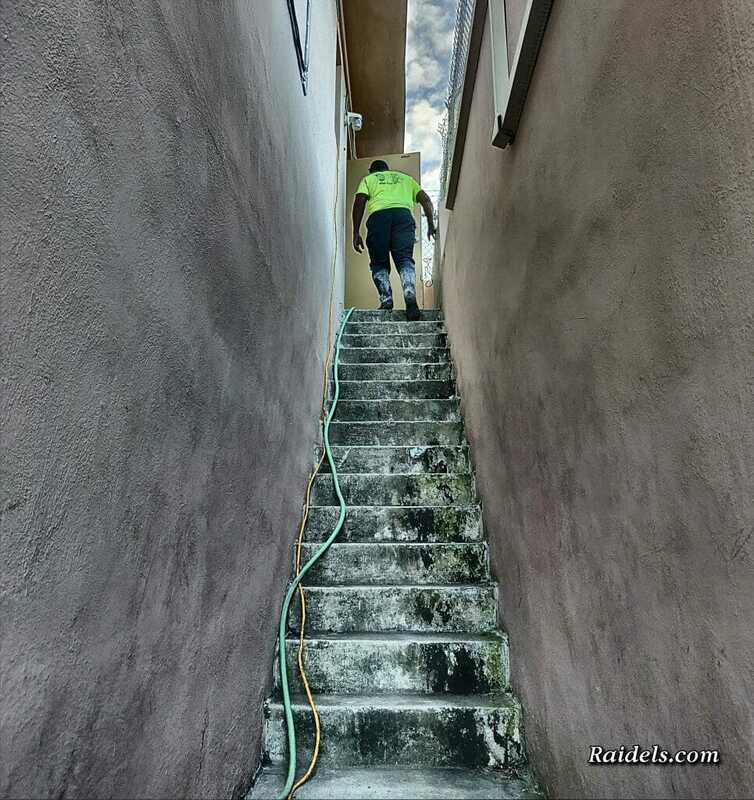 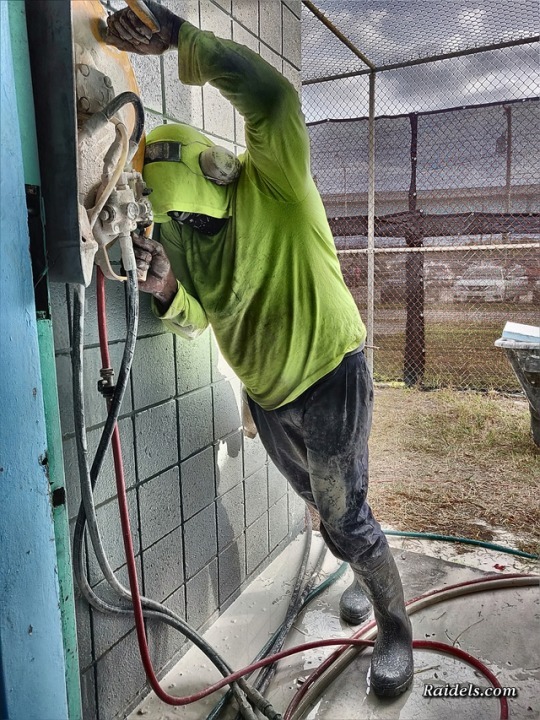 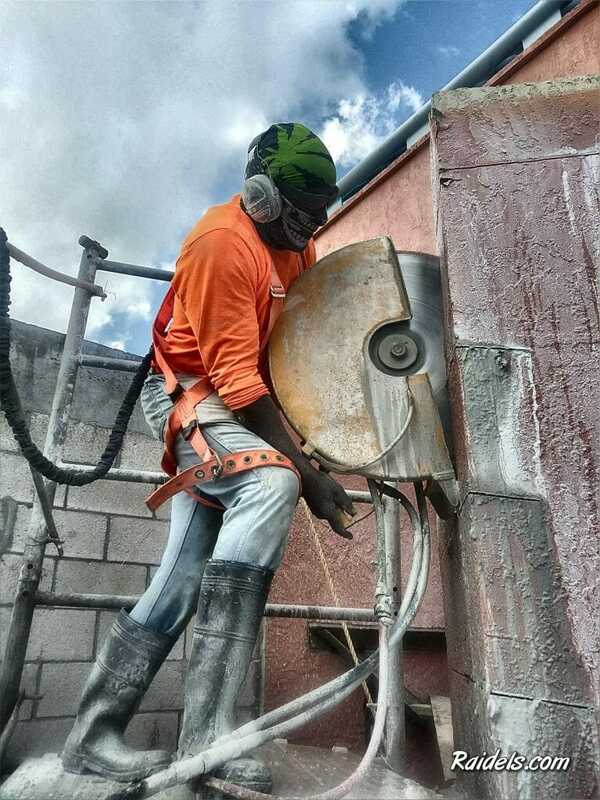 Randall cutting some walls this past Saturday Morning, over in Miami Gardens. 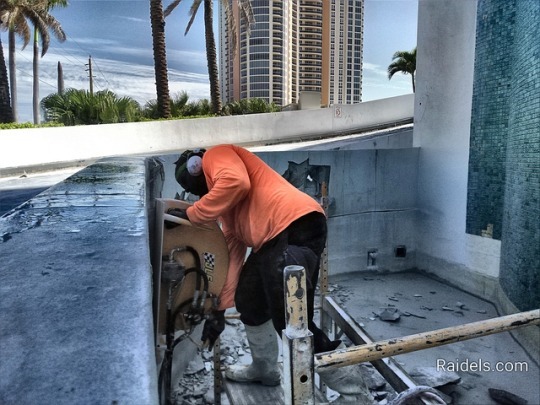 Randall getting some work done on this Saturday morning in Miami.